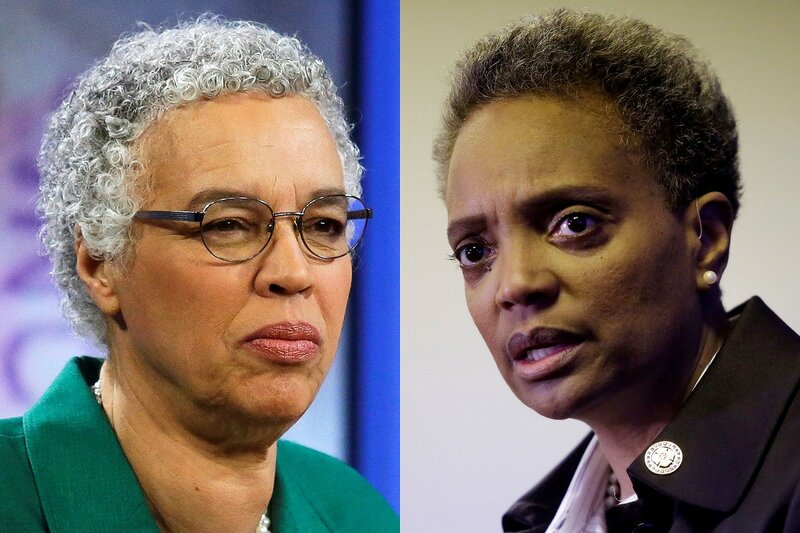 Lori Lightfoot, a political newcomer, was on track to be elected the first black female mayor of Chicago on Tuesday, with a massive lead over opponent Toni Preckwinkle in a city struggling with crime and poor finances. 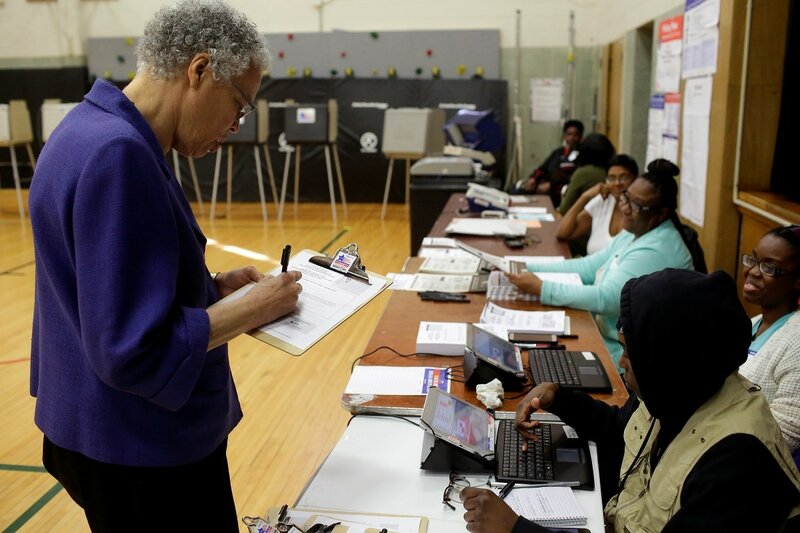 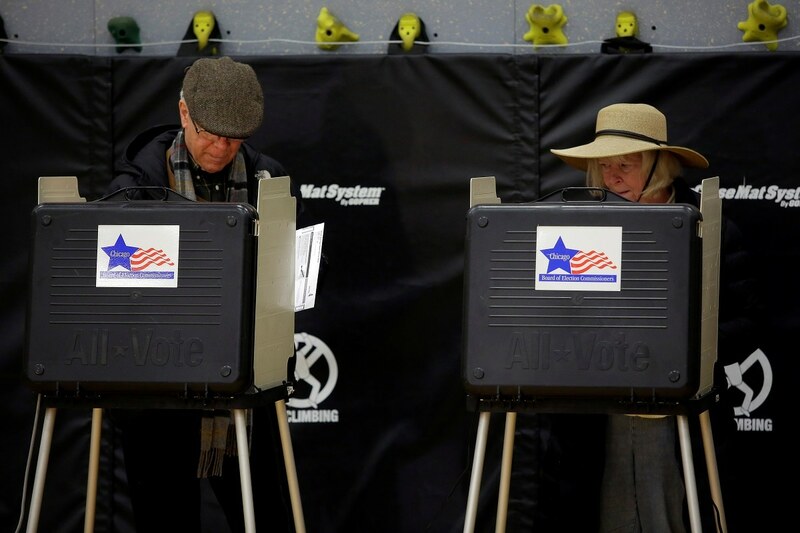 With more than half of precincts counted, former president of independent civilian body the Chicago Police Board,Lightfoot, 56, had 74 percent of votes while Preckwinkle, 72, a long-time local politician had 26 percent in a runoff to become Chicago's 56th mayor. 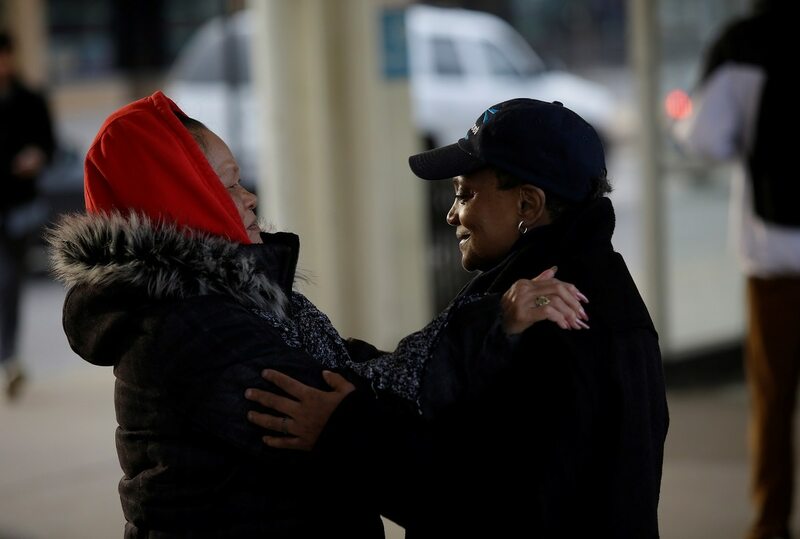 Lightfoot, who will also become the first openly gay mayor of the third-largest US city, appealed to voters who are tired of politics as usual. 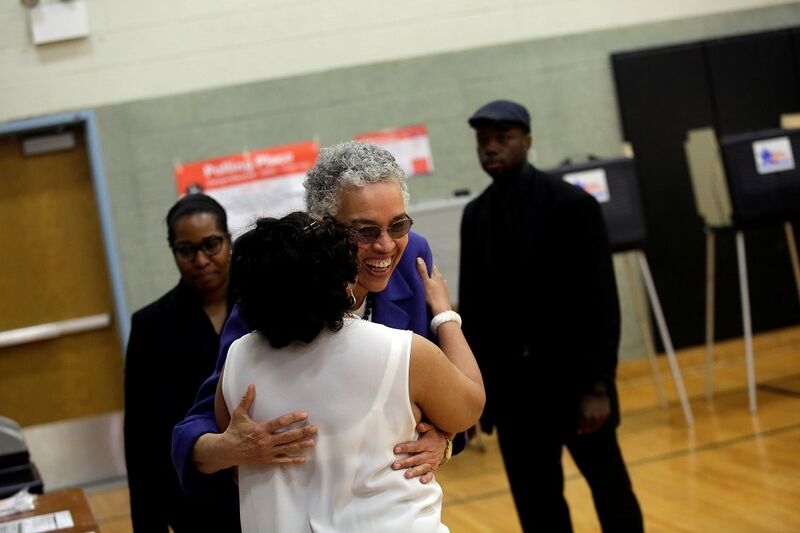 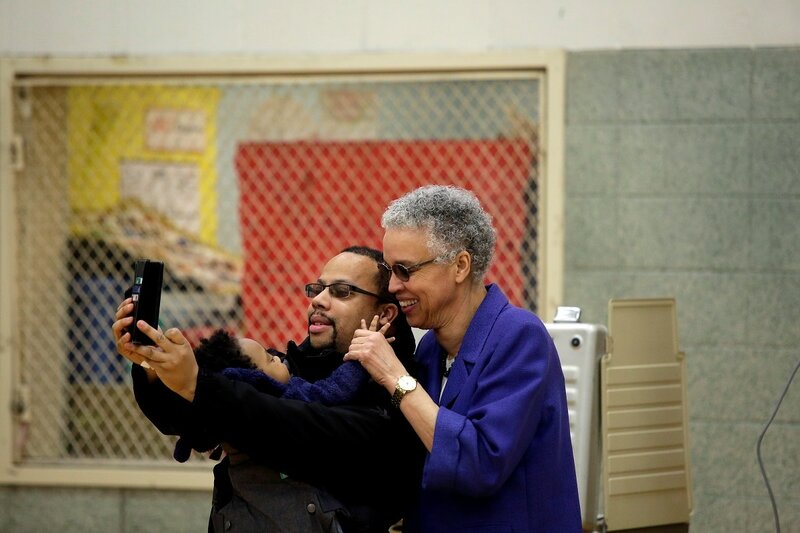 She has never held political office, while Preckwinkle was a city councilwoman for almost 20 years before becoming Cook County board president in 2010.